When you have a baby, your first thought is not usually whether or not your baby will live, but when you give birth to a baby with a Congenital Heart Defect, it is. You worry if your child will ever leave the hospital and feel fresh air on his face. You wonder if you will get to rock him to sleep in his nursery. You plead, and beg, and pray that your child will be the miracle. You believe that he will be a survivor. You hope that you will long outlive him. While the fears of a parent exist whether your child has a chronic illness or not, the fears for a congenital heart defect survivor loom long past the surgery and the medications and the follow-ups. Our family is passionate about educating and raising awareness for CHDs because it is only with more research and advancement that the medical community can continue to study these children to understand what causes these defects to not only correct them in the babies that are born, but perhaps to prevent them one day. 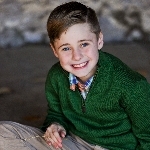 We never take for granted the groundwork that was laid long before we had Maximilian to enable him to have a life-saving surgery that would change the trajectory of his life and ours. We are eternally grateful to all those who studied, and experimented, and most importantly, sacrificed, so that we would have this chance to watch Maximilian grow up. We are spinning to help rewrite the story for future families. We are spinning for more happy endings and less traumatic beginnings. We are spinning for Max and for everybody that made his 8 years on this earth possible. 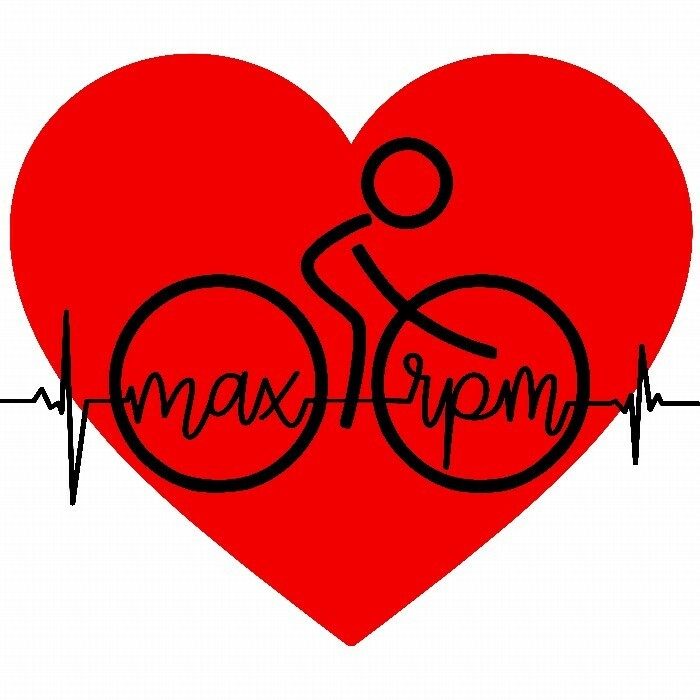 Our team is determined to raise awareness - MAX RPM. Thank you so very much for your support. Spin with us. Share with us. Spread the word with us. We are raising money to raise the spirits of our patients by supporting cardiac research and care at Children’s Hospital of Philadelphia. Join us at a big workout to help little hearts.